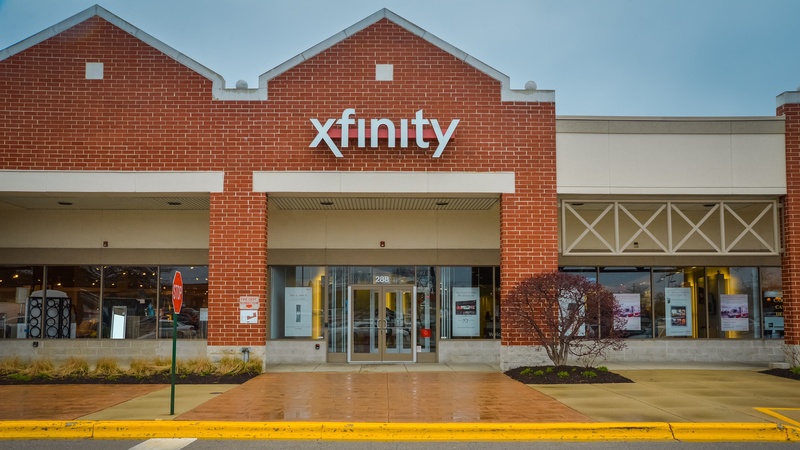 October 11, 2017 – Comcast announced today that it’s hosting a sales recruitment open house from 10 a.m. to 12 p.m. and again from 5 to 7 p.m. on Tuesday, October 24, 2017, at its Vernon Hills, IL, Xfinity Store, located at 711 N. Milwaukee Ave. The company is looking for sales associates for the Vernon Hills store and potentially other store locations in the region. Provide computers attendees can use to apply for the open positions. 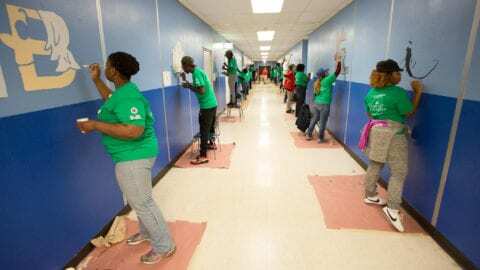 Comcast also can assist attendees who want to apply using laptops, smartphones and tablets they bring to the event. 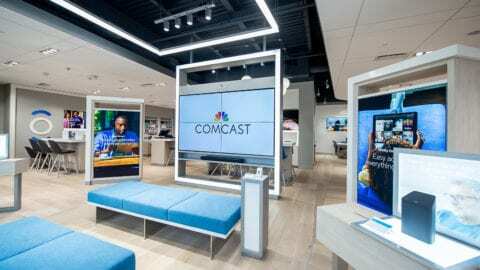 Comcast offers competitive pay and benefits, including health insurance, free Xfinity TV and Internet services for employees who live in serviceable areas, a 401K match and an employee stock purchase program. 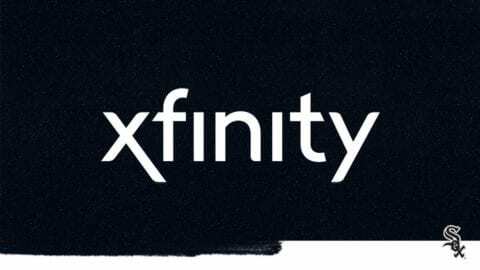 Comcast is encouraging interested candidates to apply in advance by visiting http://comca.st/2kHPscl and searching for Xfinity Sales Associate positions in Illinois within the Chicago area.